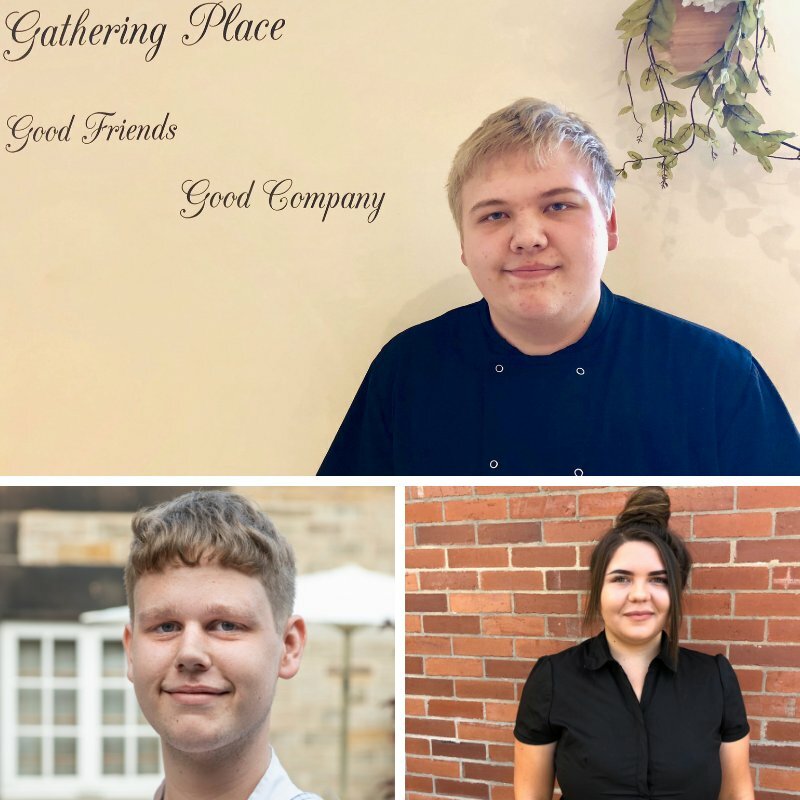 Three young people are set to battle it out to claim the Apprentice of the Year title at the Chesterfield Food and Drink Awards later this month. Celebrity chef Lesley Waters will announce the winner of the prestigious title at a glittering awards ceremony being held at Chesterfield College on Wednesday 31 October. Ben Forster from Ringwood Hall Hotel & Spa, Corey Elliott from The Lilypad Café & Restaurant and Courtney Slater from Katey’s Coffee Shop at Hollingwood Hub are all in the running for the award which is sponsored by Apprentice Town (Led by Chesterfield Borough Council). The finalists will be recognised alongside more than 30 businesses from the town’s food and drink sector which have been shortlisted across 15 categories in the annual Food and Drink Awards, organised by Destination Chesterfield. All shortlisted apprentices were nominated for the award by their employers. 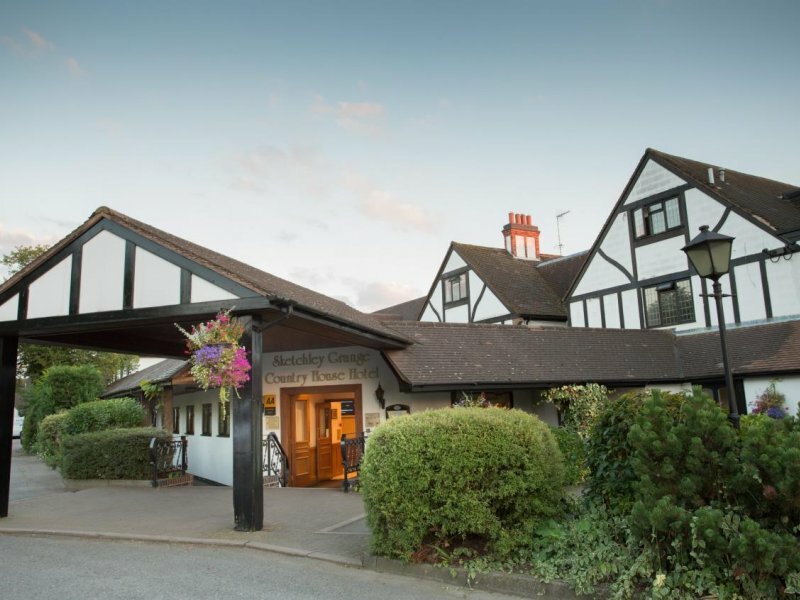 Ben, who has ambitions to own his open seafood restaurant or bakery decided to do a professional cookery apprenticeship after undertaking work experience at Ringwood Hall Hotel & Spa when he was at The Bolsover School. Fellow Level 3 Professional Cookery apprentice, Corey Elliott (18) has been with The Lilypad Café & Restaurant since he was 15 years old and worked part time in the kitchen washing dishes. He is now a valued member of the food preparation team. Corey enjoys cooking in his own time and often cooks for his parents at home. Courtney, who loves watching The Great British Bake Off, has even developed new products for the shop and has ambitions to be a pastry chef at a top restaurant. Both the Apprentice of the Year and Apprentice Employer of the Year awards are new to the Chesterfield Food and Drink Awards line up for 2018. The new awards are designed to recognise and commend the valuable contribution both apprentices and their employers make to Chesterfield’s food and drink scene. Other supporters of the awards include Banner Jones Solicitors, BHP Accountants, Casa Hotel, Chesterfield Borough Council, Derbyshire Times, Derbyshire Building Control Partnership, Elder Way Developments, East Midlands Chamber (Derbyshire, Nottinghamshire and Leicestershire), FEAST (The Food and Drink Forum) Hoods Florist, Jumble Creative Design, Kier Group, MSE Hiller, Owen Taylor & Sons, Peak FM, Reflections, Shorts Chartered Accountants and Winster Foods. For more information about the Food and Drink awards, please visit https://www.chesterfield.co.uk/foodanddrinkawards/.